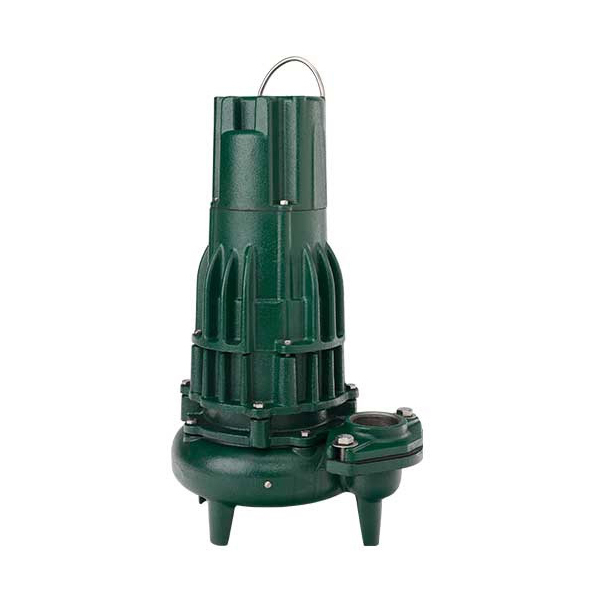 Heavy duty construction, oversized bearings and balanced non-clogging vortex impellers allow these pumps to stand up to the highest heads and maximum flows. Using Zoeller's cool run design, we added fins to these pumps, lowering operating temperatures. The corrosion resistant, powder coated epoxy finish and hermetically sealed, oil- filled motor add up to a long lasting, trouble-free product.